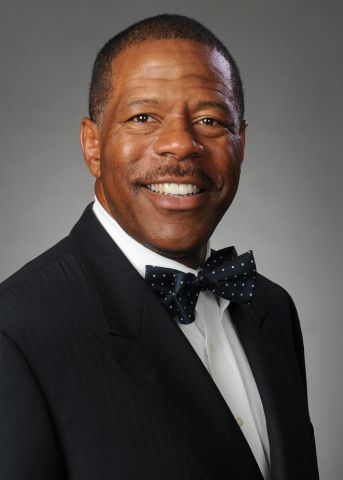 CHICAGO--(BUSINESS WIRE)--Northern Trust announced today that Raymond C. Odom, National Director of Wealth Transfer Services, has been elected a Fellow of the American College of Trust & Estate Counsel (ACTEC). Odom received a bachelor’s degree from Valparaiso University and a law degree from Ohio State Mortiz College of Law. He is a Certified Financial Planner® and has served as an adjunct professor in the MBA program of Benedictine University. He is an attorney certified to practice law in Illinois and before the U.S. Tax Court. The American College of Trust and Estate Counsel, ACTEC, is a national organization of approximately 2,500 lawyers elected to membership by demonstrating the highest level of integrity, commitment to the profession, competence and experience as trust and estate counselors. ACTEC’s members, "Fellows," are the best and brightest in the trust and estate practice, with decades of experience representing and advising families. Visit actec.org to learn more.